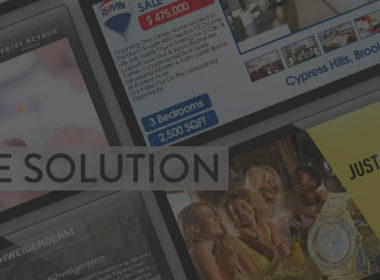 It’s already difficult to pick out the best digital signage solution, and what’s often looked over is the installation. What screen will you choose, where will it be mounted, how many, etc. When adopting screens, you have a variety of choice ranging from horizontal and vertical, video walls or 3D screens, to consumer vs. commercial. We understand that this process of screen selection and installation can be a daunting task, so to help answer some of your questions, we have compiled a list of resources and specific topics you should be considering when completing your digital signage package. 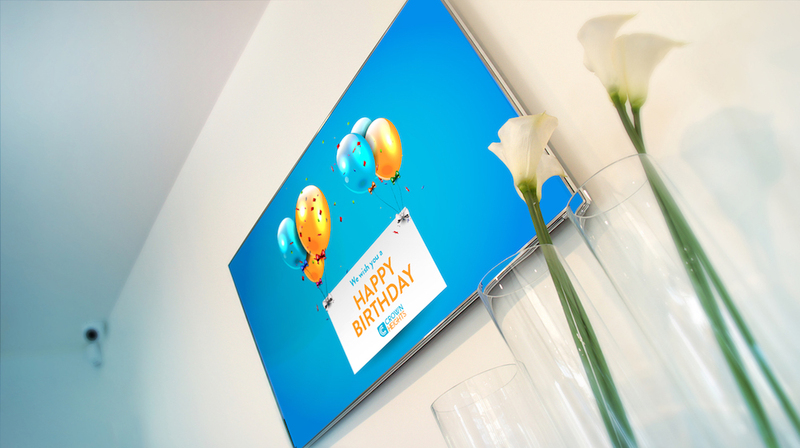 What is a digital signage screen? A digital signage screen can refer to any screen used for digital signage purposes. Options vary in size, ranging from tablets to TV screens, to jumbotrons. “Digital signage screen (or display)” is generally referred to as a professional or commercial screen used for digital signage. A commercial screen is different from a consumer TV screen (we’ll touch more on that shortly). Keep in mind, for a display screen to be compatible with a digital signage player, it needs to have the appropriate port for the player to plug into. The most common port on modern screens is HDMI, while older screens may use VGA, DVI, or RCA. The vast majority of digital screens manufactured within the last decade use HDMI, as do most modern digital signage players. 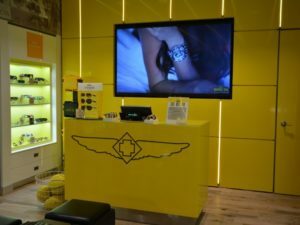 Do I need to provide my own digital signage screens? 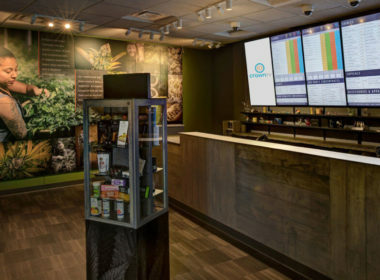 Providing your own screens depends on whether or not you already have screens you’d like to use, and your overall goal of using digital signage. 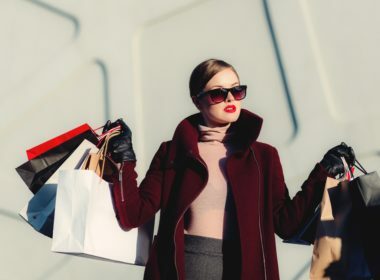 There are three main buyer personas in the digital signage market, and depending on which persona you fit, you may or may not need to provide your own screens. 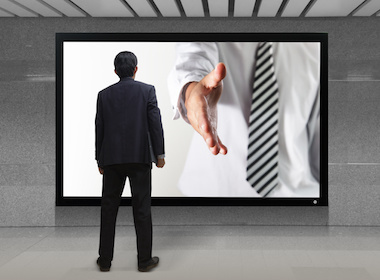 Buyer persona #1: I want my digital signage provider to provide me with digital screens. This buyer is looking for a turnkey digital signage solution, including displays. Most digital signage providers are capable of helping you in this regard. However, it is wise to first ask, as it’s typically not a standard option and comes with an additional cost. The process of acquiring screens depends on the provider. Buyer persona #2: I have a digital signage solution, but I need screens. This buyer has all of the digital signage components except for screens and has no problem providing their own screens. It’s up to them to select the screen type(s) and purchase them. This buyer is possibly switching from their old DIY digital signage method to a solution that uses digital signage players and a CMS. Fortunately, because any screen with an HDMI port is compatible with digital signage, this buyer can usually stick with their existing screens without having to replace them. Can I use consumer screens? 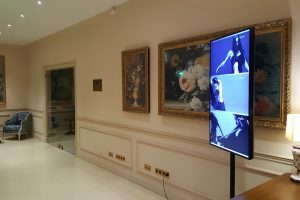 Both consumer and commercial screens are used for digital signage. What leads businesses to choose one over the other? That depends, but to help you decide that, here’s some information to consider on digital signage screens. Generally, this choice comes down to budget and the scope of the project, not necessarily whether the buyer is a consumer or a business. If you’re planning a larger project, such as displaying a video wall, note that the screens must specifically commercial screens. This is because of the very thin bezel made to minimize the gap between each screen. Consumer screens also do not have the ability to display a specified portion of content (referred to as “zone”) as a part of one large image. What happens after I have chosen my screen(s) type? Once you have determined your screen type and the scope of the project, it’s time to look at sourcing the screens and deploying them. This would be the time to create a channel or distribution partnership to work with. Depending on which buyer persona you fall into, this could be sourced from the same digital signage company you are working with, or you can look to partner with external providers such as Ingram Micro, Synnex, BlueStar, or CDW. Pro Tip: It’s always a good idea to talk with dealer representatives or the screen manufacturer directly, in order to see what options you have. They can also direct you to the correct person in terms of placing an order for the hardware. At this point, you have chosen your screens, placed the order and are ready for them to be set up. Screen installations may seem like an easy DIY (do-it-yourself) project, but resist the temptation to install them yourselves! Hire a professional. Digital screens are a powerful piece of hardware and deserve to be treated so. In the long run, sourcing a qualified service team with long-term maintenance will ensure reliability and longevity. In the beginning stages of choosing which installation company to partner with, it’s imperative to identify your strategy. 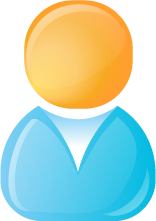 Are you looking to augment or replace your professional onsite service? While there is no wrong answer, it is important to think through this process in reference to long-term goals. If you choose to augment and expand into uncharted markets, we advise that you consult your current internal field service expert and keep them involved throughout the installation vetting process. This will aid in objective feedback as you process through your selection journey. After you have developed a strategy, the next step is to match your needs with the appropriate service provider. Are you looking for a transaction-based vendor or a solution-based partner? Typically, lower margin and higher volume clients are drawn to the appeal of transaction-based partners almost solely due to the aggressive price-point. 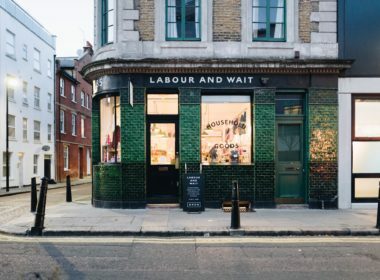 This is an attractive option for the bottom line but will need to take on a more concentrated role with the onsite service. If you have an internal project management team that is capable to deploy, support and accommodate the increased volume, this is an appropriate option. The next step to choosing the right service provider is internal clarity among your teams as to what success criteria will be used to gauge your partners. Share your expectations with your prospective provider. Though all companies have forms of differentiation, it will benefit you to be as transparent as possible on what you need from them. This will help you effectively compare suitable partners, and contrast those which are not an ideal fit. Now it’s time to go out and find all the contenders for partnerships, right? It seems easy after you first Google search pass; there’s no lack of marketing dollars devoted to an online presence. We strongly encourage all parties to seek and obtain referrals to capture true client feedback. Ask the tough questions. Be direct; ask where they excel and where they fail. Ask where improvements can be made, how they have helped fill a need, and how they accommodate in formulating a solution or branch off into a new market or vertical space. Whether it’s a single pilot location, or a mass rollout through the United States, companies like Snap Install can assist with determining the scope of work by completing site surveys prior to the deployment. In addition, they can also provide turnkey delivery by providing project managers and technicians to install the screen hardware, and unlimited troubleshooting support after the fact. 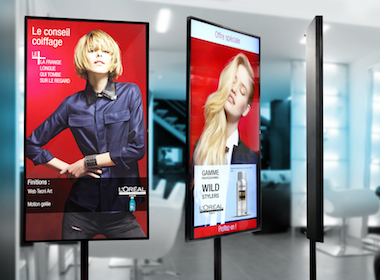 Digital signage does enhance marketing efforts when planning is executed correctly. The world of digital screens is vast and full of letters, numbers, and technical jargon. You may not be a complete TV wiz after reading this, but you should be armed with enough information to make an appropriate purchase. Whatever your goals are for using digital screens, make sure they are always sleek, modern, high-quality, and that you are sourcing a professional to install them into your business. Take these tips with you wherever you go, download this guide by clicking here!